People go to the grocery to buy tissue paper. They go to an electronics store to shop for their gadgets. They go to the hardware to get their power tools. They go to specialty shops for specific items not available elsewhere. Some go to superstores that offer club memberships so they can get things cheaper especially if they buy in bulk. In short, there will always be a store somewhere for every imaginable thing you want to buy. Same thing is true for people who are looking for ways to “decorate” their websites. They go to template shops or theme shops to get their theme “fix”. 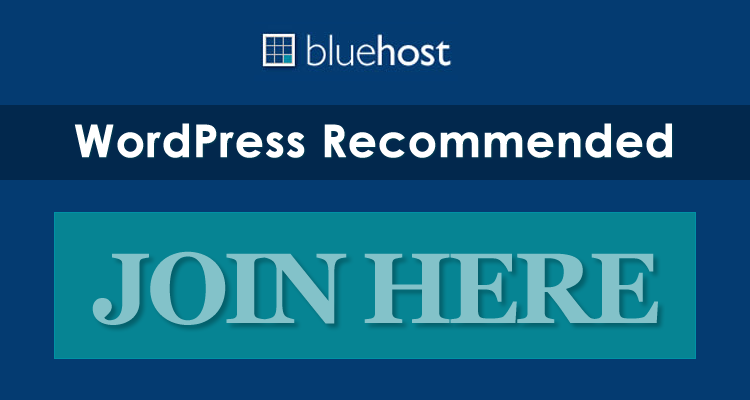 For WordPress professionals, they join WordPress Theme Clubs to buy in”bulk” and take advantage of other benefits like 24/7 support that go with the membership package. What’s the difference between a Theme Package and Club Membership? Why would you want to be a club member anyway? Who is it for? Do you need it? What benefits do you get by being a member? What are the types of payment schemes? If you are a single site owner and your website needs can be met by an existing WordPress theme then a Theme Package is probably all you need. 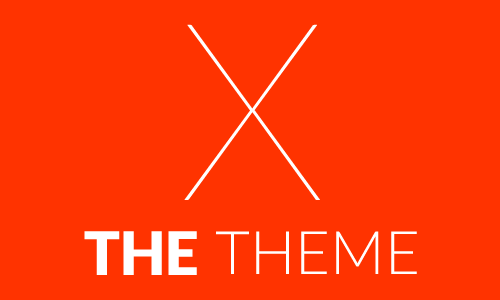 Theme packages give you access to the specific theme you purchased, the updates, documentation, tutorials, and the theme Support Forum – everything you need to get your site up and running. 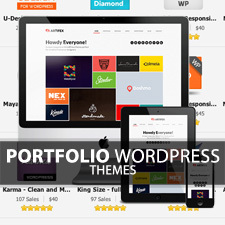 If you are WordPress professional or an emerging web designer or author and you are in the business of providing web services then a WordPress theme Club subscription is for you. You could be a web designer who would rather customize sites for your clients using pre-made templates instead of building websites from the ground up. 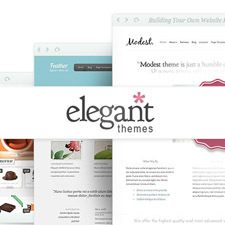 These theme clubs have hundreds of resources and beautiful pre-made feature-packed themes ready for your tweaking. No need to reinvent the wheel. These clubs also work well for web authors who enjoy designing and creating websites from scratch or using a specific framework and who just need a storefront to sell their creations. Not a professional or web author? No problem. 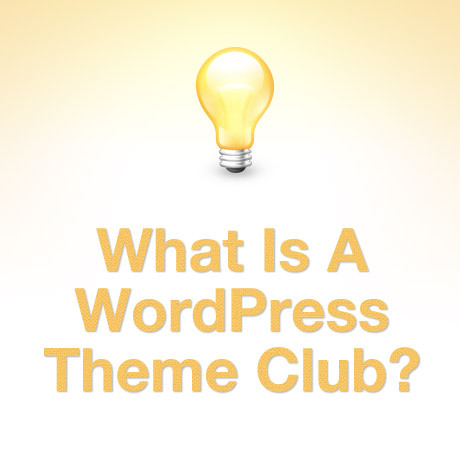 If you are a multi-site owner and you like to tinker with the look of your sites on your own, you can join any of these WordPress theme clubs and gain access to a lot of beautifully made themes that are ready to install straight out of the box. Joining theme clubs gives you access to resources to help you do your work faster and more efficiently. It helps you save time, money and effort while delivering professional, high quality work at the same time.